We know that sometimes want to keep the sauce on the side and the polystyrene out of the picture. 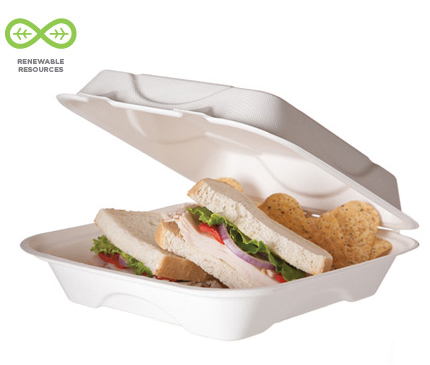 Renewable and compostable sugarcane clamshells to the rescue! In a variety of configurations with up to three compartments for all your sides, these sturdy containers are fully compostable and made from rapidly renewable sugarcane fibers. 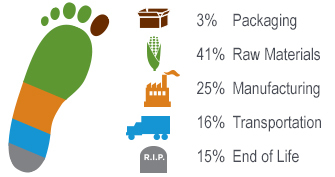 Helps keep our planet every bit as nice as your take-out treats.